Your favourite contest start his top! Now you can choose what is the best song in the history of Eurovision. 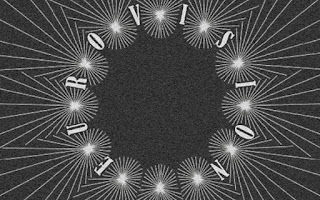 Eurovision song contest made 61 years since the festival started in 1956, a total of 52 countries have participated at least once in Eurovision. It is the most watched non-sporting event in the world. 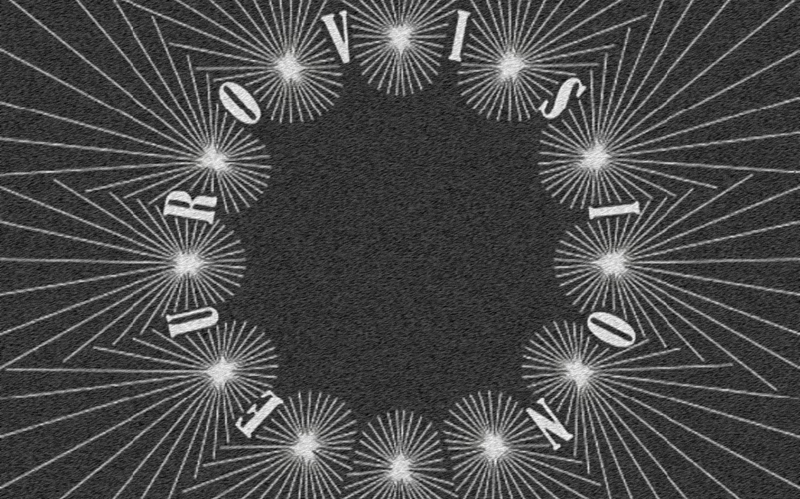 On this top, we want to make a poll about the best song ever in Eurovision, you decide which is the best one. The only thing you have to do is to propose one song, your favourite one, and we will include it on the top. Thanks to your votes, the winner of the best song of the Eurovision Song Contest ever is Loreen! With the song "Euphoria"
More than 300 votes have made Loreen the winner of this poll, she has the best song ever in the Eurovision history for this year! She won with a total of 27 points, three more than the second classified, the classic group ABBA and the song Waterloo! Sertab Erener, Helena Paparizou and Mans Zelmerlow complete the top5. Nothing is decided yet, Are you ready to open up the lines and start the voting? Europe, START VOTING NOW!! !